WARNING: THE VERY LAST CHARACTER ENTRY CONTAINS SPOILERS! SCROLL DOWN WITH CAUTION IF YOU ARE A NEW LISTENER! Bio: On the exterior, Ragna is a stereotypical barbarian thug. He doesn’t take anyone’s crap. 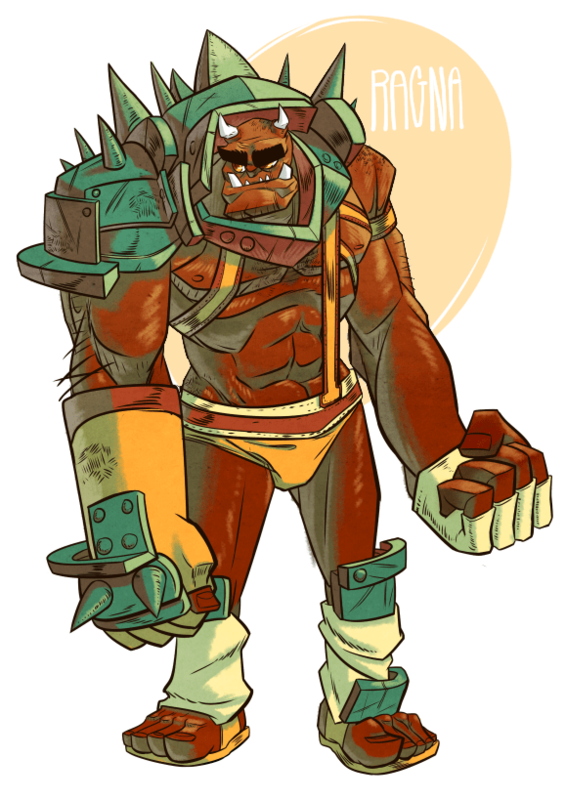 He loves to drink, fight and steal. But, you know, half-orcs are only HALF orc. They have another side that sometimes doesn’t come to the public eye. Ragna secretly enjoys a quiet domestic life as well, full of cooking, gardening, and bubble baths. Because this is strange behavior for someone who also enjoys cutting people in half, he doesn’t let his fellow adventurers know about his other life. NOTE: Pretend Wizards started with the Play Test of 5E. 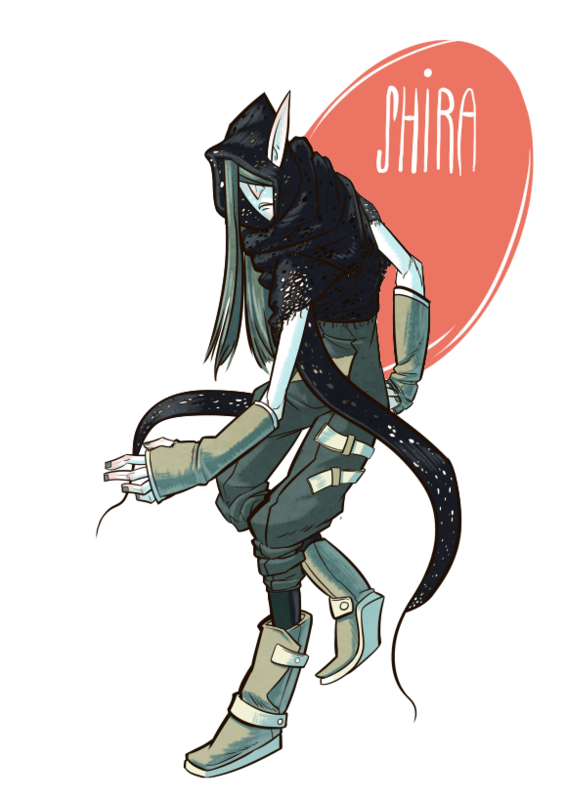 Shira was originally a Wood Elf, but switched to Dark Elf when the players made revisions to their characters with the release of 5E. Bio: Shira Snow’s family was brutally murdered … but by whom?! This is the question she ponders each night while tirelessly looking through her account books. As she sits in her beautiful mansion, she ponders how she will be able to keep paying for her home. Just then, her butler, Nettles, asks if she needs anything. Bloodshot eyes turn back to the books. Shira Snow eventually falls asleep at her desk, and has wonderful dreams about being rude to everyone. Bio: Oh, dear sweet Lolani. How did she end up with this group of insane people? 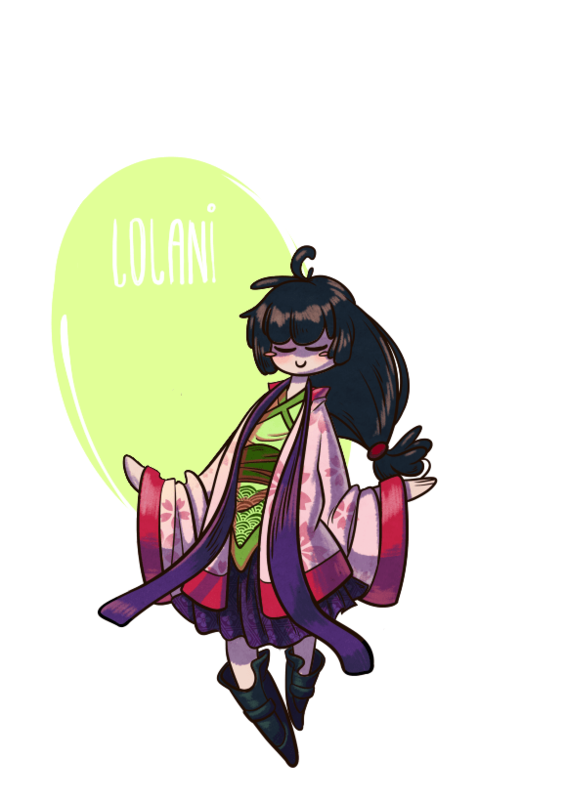 Lolani is a kind and compassionate monk who often tries to stop her straight up mutilating random people. She is often described as the group’s moral compass. Bio: Crispin is an aspiring sculptor who often seeks inspiration from booze. Booze booze booze, this dude loves to drink. What should we do next, Crispin? A bar? How will going to the bar help in this situation? 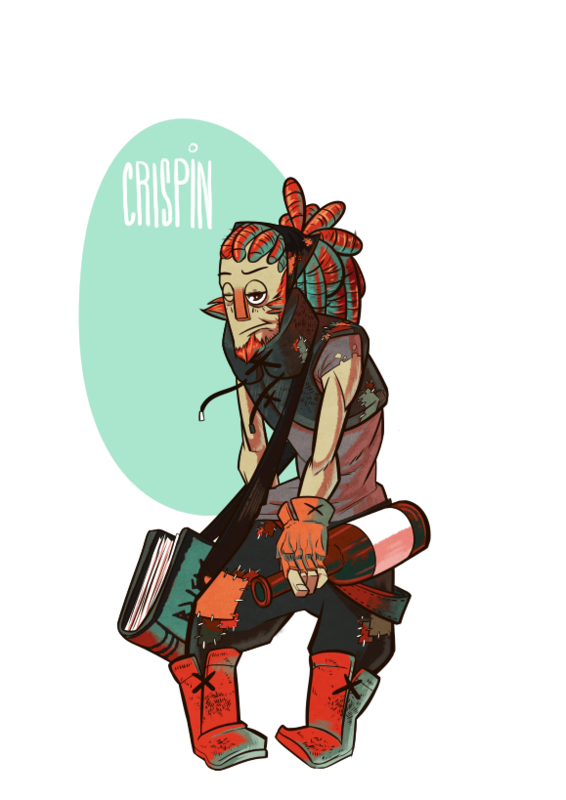 Crispin is mostly level-headed, but gets all upset about names and pots and stuff. Will he ever rise in the sculptors guild? Will he live out his life as a starving artist/homeless drunk? Well maybe you should listen to the podcast, eh? Bio: Dweezil of the Zappa clan is NOT the son of a famous musician, but rather the son of a famous general. Although he is a skilled little fighter with rock hard abs, Dweezil is accustomed to living the good life with daddy’s money. 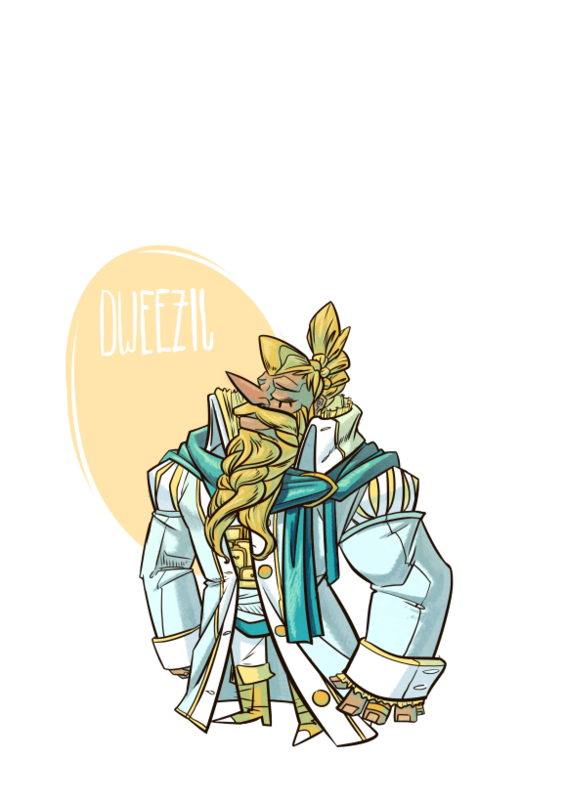 Dweezil’s many servants braid his luxurious locks daily, tend to his every whim, and dress him in the finest attire. But… oh no… what’s this? Daddy has cut him off! Now he must *gasp* work to keep up with his lavish lifestyle. Oh god, will he have to touch poor people?! 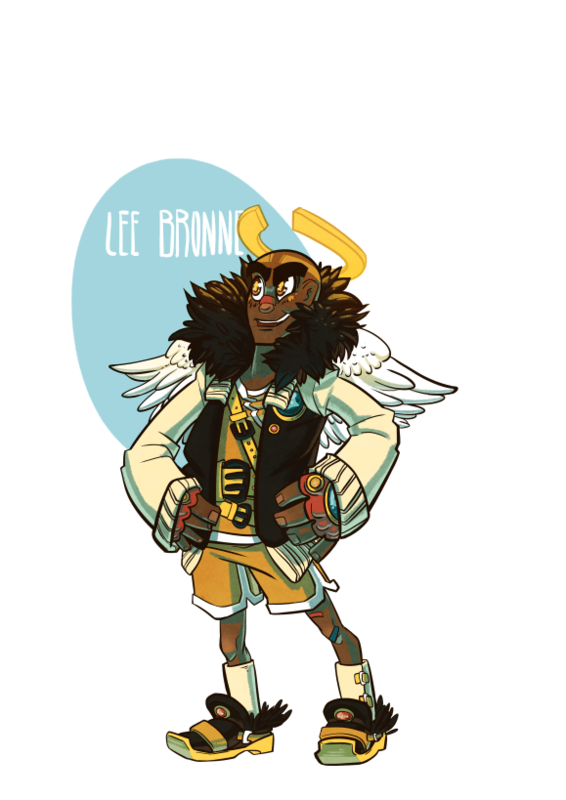 Bio: Lee Bron’s alignment is often called into question with his completely insane antics. Like, really … what are you doing Lee? Don’t stab that guy?! You’re alignment is GOOD remember? The wildly unpredictable bard often gets confused on right and wrong. Couple that with a disguise kit and a love for talking to animals, and you get the train-wreck known as Lee Bronne. Ron does not know about social media. He lives a sheltered life. Bio: Sapphire Melody sounds like she might be a pastel pony, but she’s actually a creepy war forged that’s kind of cute in a way. 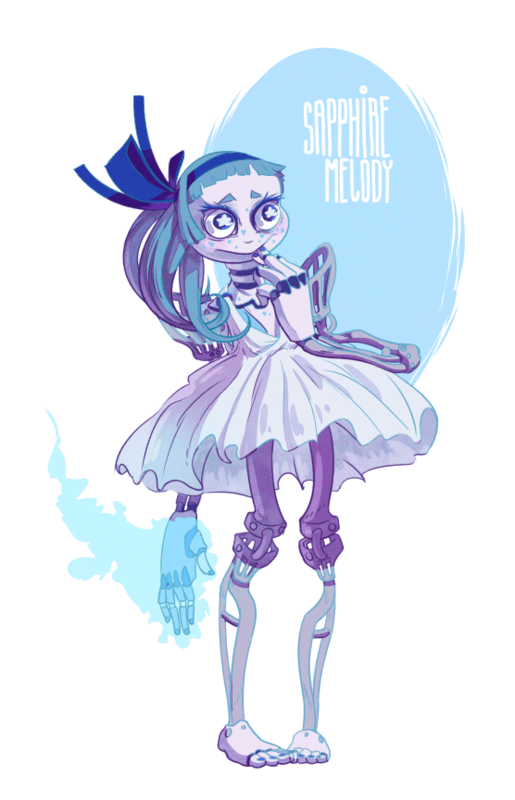 She doesn’t need to eat or sleep or breathe, which makes her even creepier. We don’t know too much about her yet, other than she likes money and she has no qualms with getting her hands dirty. Dirty with BLOOD. dun dun dun! Good stuff guys, started listening about a week ago, catching up through the episodes.